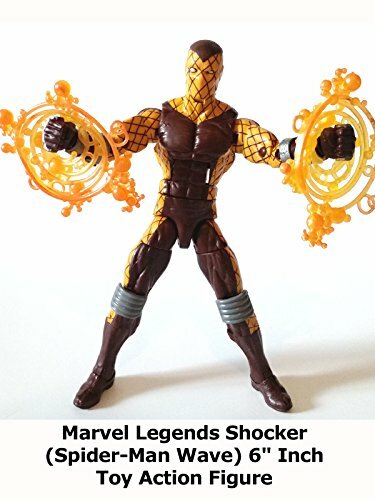 This is a Marvel Legends Shocker 6" inch action figure toy review. (Part of the Spider-Man Build A Figure Sandman wave.) This is Shocker in his modern costume from the Superior Foes of Spider-Man team book. Well sculpted and articulated. A good addition for a Spider-Man villains display.